I made it and we used it all summer. It worked great, but it was really oily (naturally, as it’s basically coconut oil) and you truly need non-nano zinc oxide for true SPF UVA/UVB protection. I decided next year when sunscreen season rolled around I would find something not as oily and easier to deal with, especially with two kids in tow. 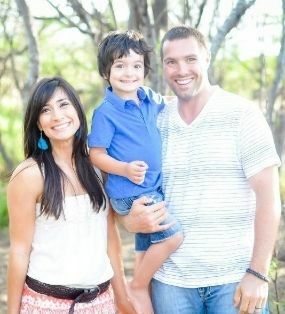 ‘Cause seriously, even as cute as those two are, who wants kiddos covered in coconut oil from head to toe in the car? I looked around online and found most homemade sunscreens had the same basic ingredients with slight variations. 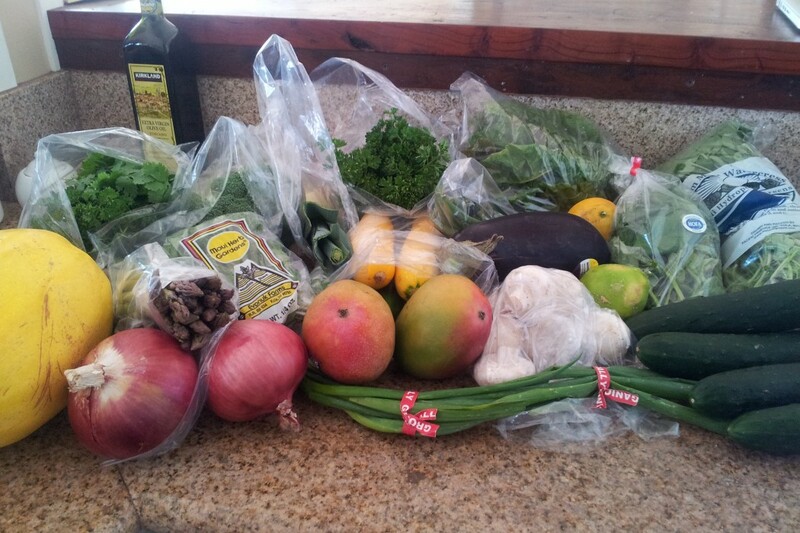 I got all of my ingredients together from Amazon and got my Young Living oils and went to town. 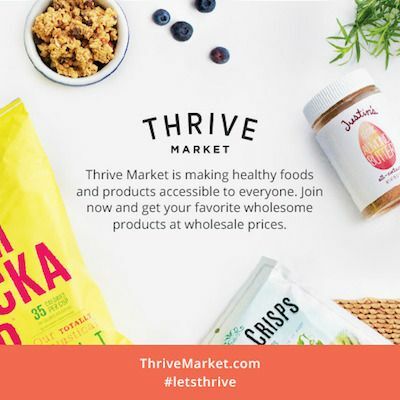 Y’all, don’t even mess with over-the-counter essential oils, they are NOT in the same category, you need ALL of the scientific constituents within every drop of oil for them to work effectively and you don’t want to mess around when it comes to sunscreen, not to mention so many of the cheap oils have fillers and other additives that can cause skin reactions. 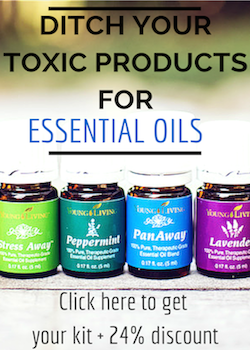 I only use YL’s therapeutic grade oils, they are pure and don’t contain allergens. 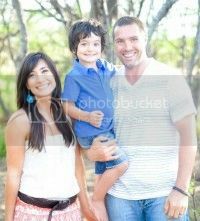 You can read more on why I chose Young Living here. I experimented with 3 different batches of sunscreen: the first was too hard, the second I thought would be softer actually turned out harder than the first, the last one seemed to be the perfect consistency for what I wanted. Feel free to tweak the carrier oils and shea butter to get your desired consistency. This ratio worked best for me. **If pregnant, trying to conceive or if you have a history of epilepsy, skip the carrot seed oil as it is contraindicated. In a double broiler or a glass measuring cup sitting in a pot of lightly boiling water, place the first four ingredients in your container. Stir until melted. Remove and let cool a bit. 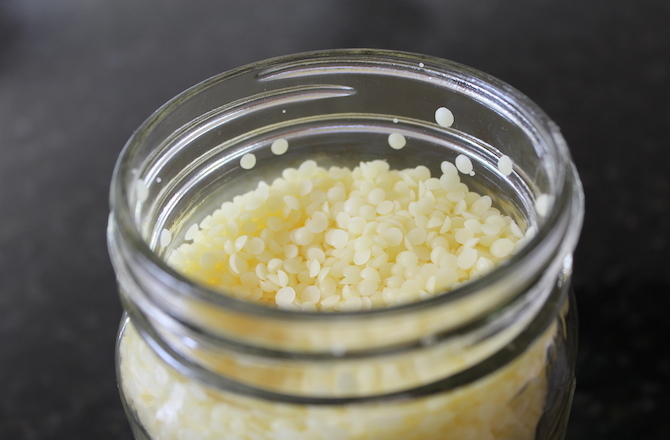 Then, one tablespoon at a time whisk in the zinc oxide in your glass jar or you can transfer it all to a separate bowl and whisk it that way, whatever works best for you. 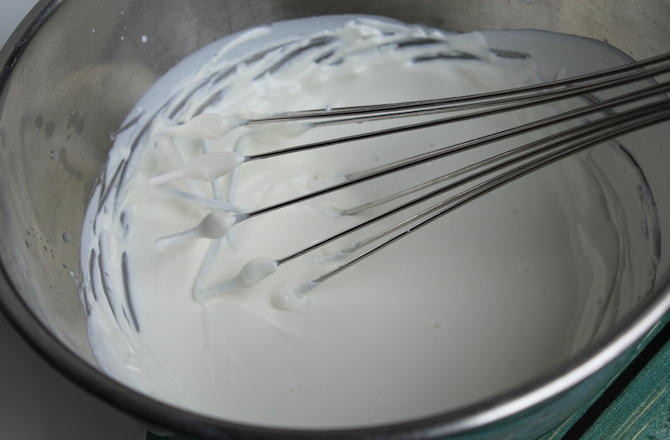 Make sure to whisk it hard and well to break up any lumps. 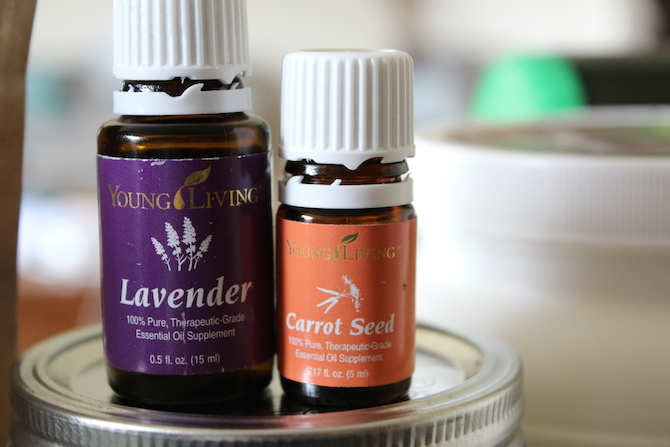 Then, add your carrot seed and lavender essential oil drops and mix it all in. Essential oils are heat sensitive so make sure the sunscreen mixture isn’t too hot, if it is it will kill the constituents (what makes the oils work) in the oils. Also, be careful not to inhale the zinc powder while working with it. Topical use is fine, ingesting it is not. 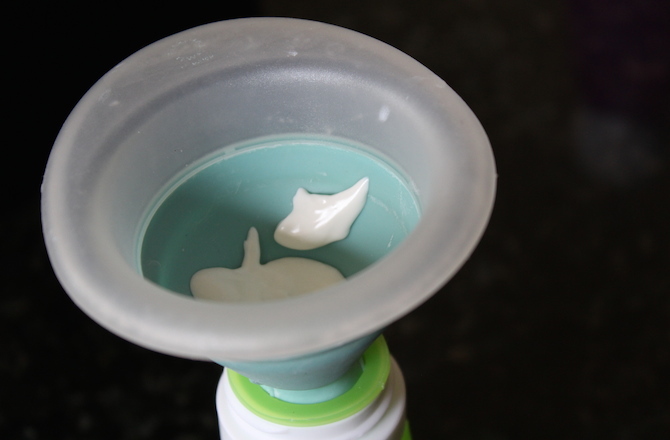 Do this next part quickly before it gets too cool and is un-pourable. 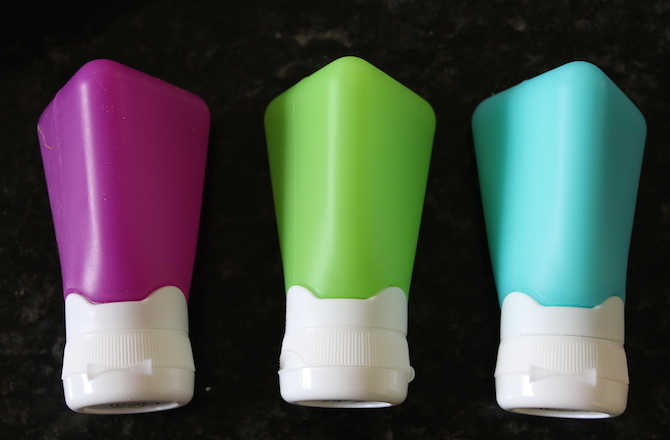 Take a mini, collapsible funnel and pour your sunscreen into these Go-Gear Silicon Travel Containers or these Multi-Sized Go-Gear Silicon Travel Containers. You can also use a mason jar. The amount will fill approx. 2 3 oz. Go-Gear tubes with a little bit leftover. 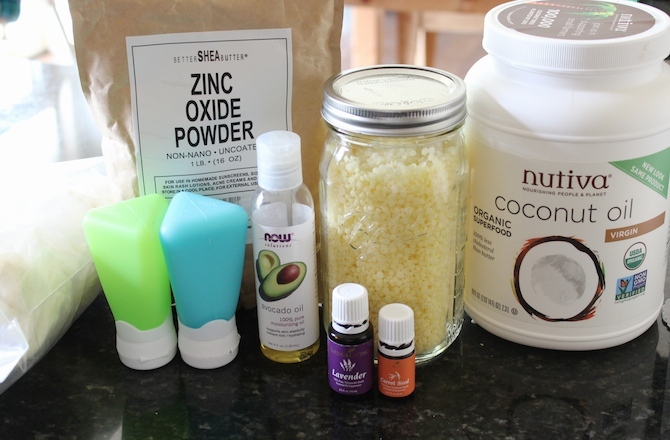 Awesome DIY Non-Toxic Sunscreen ready for travel! A couple of things: This sunscreen is messy to clean up. I found if you wipe down whatever kitchen equipment you use with a dry, old towel first you are much better off vs. sticking it all under water. It is definitely waterproof sunscreen! If you are out in the hot sun, re-apply every few hours even if it is waterproof. Store in the fridge if you have some you want to keep until next year, this keeps the carrier oils stable. It doesn’t make you look white, I had three testers. Shea Butter: SPF 4 – Africans use it to provide nourishing and moisturizing protection from the sun and tough winds. The property cinnamic acid provides a natural sunscreen. 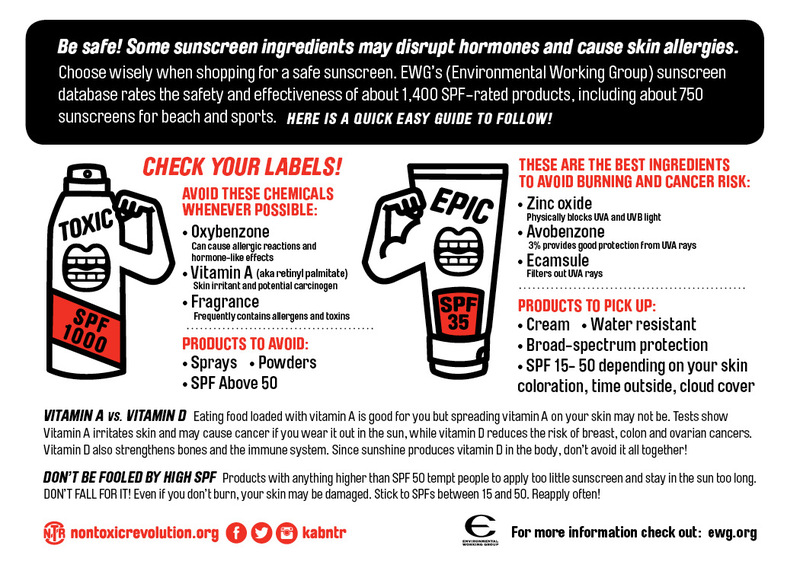 There are so many gnarly chemicals in sunscreen, where do I begin? I’ll keep it short and say this is the biggest culprit: oxybenzone, although definitely check out EWG’s Trouble With Sunscreen Chemicals to read up on the rest of the list. 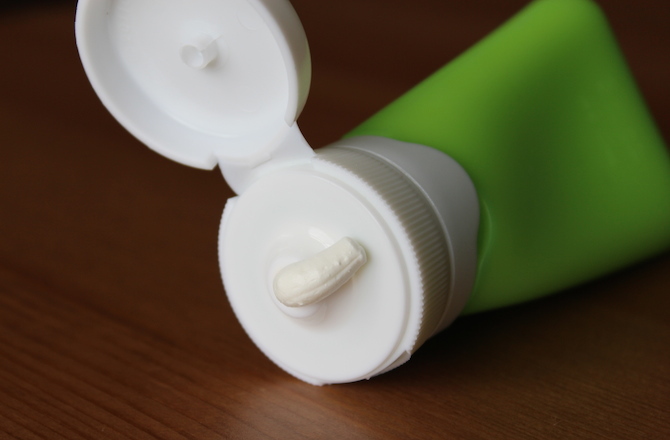 Ditch the toxic ingredients in conventional sunscreen and make your own! 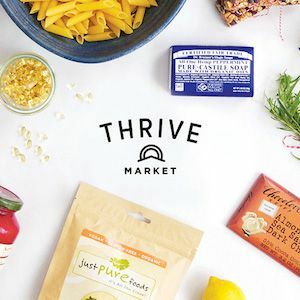 Pass this recipe on to folks you know are trying to get unnecessary chemicals out of their life and feel free to join our closed oily FB group here if you want to learn more about how to use essential oils in DIY recipes and household products. 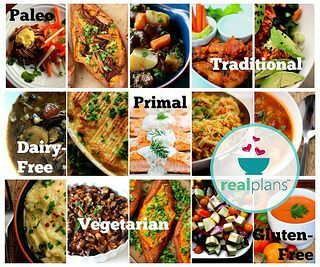 I am just wondering if there are any updates/modifications to this recipe since it has been published? Also wondering what in the recipe helps to make it waterproof? I am thinking it is the beeswax. Hey, Katherine. No updates! Works great. Yes, the beeswax helps with it being waterproof. I kept mine from last year in the fridge so it wouldn’t go rancid and pulled it out the other day for the first time and worked beautifully. Thank you for this recipe! I will order my carrot seed oil tomorrow and look forward to making a batch for my family. 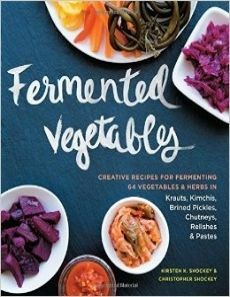 I”ve been searching for years for something I can make at home! Hi I am fairly new to oils and also use Young Living, I am quickly becoming addicted ha ha! 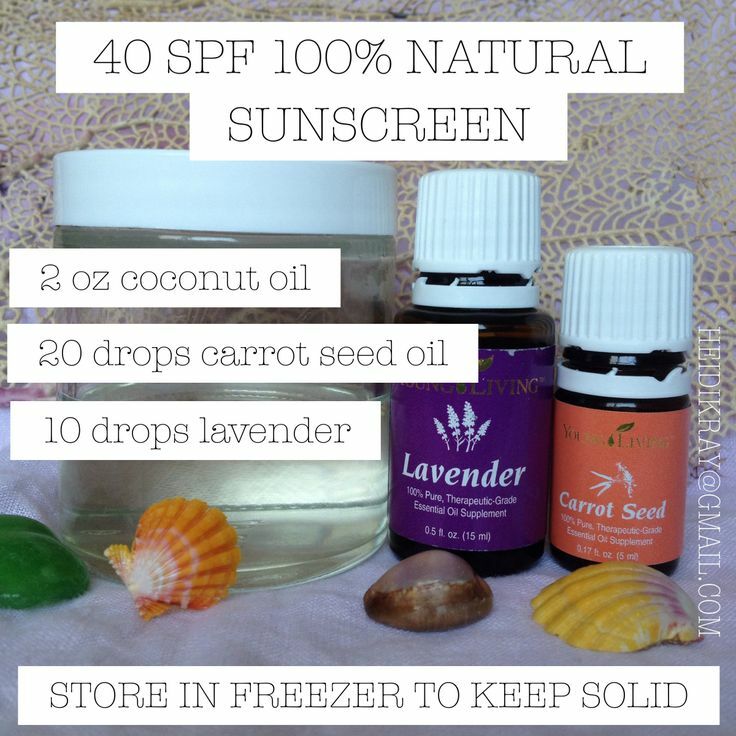 I have decided to make this sunscreen, Ive seen many variations but then saw where you said this one wasnt as oily which is just what I wanted! But I was wondering if this was safe to use on a 4 month old?? I know you can’t use regular sunscreen until they are 6 months old but wanted to check on this one. Thanks! Yes, Young Living oils are awesome! Can you tell me what 1/4 th c. stands for in the ingredients? For the avocado & Beeswax. Thank you! Hey, Nikki! 1/4th c. = cup I will change that! I made the sunscreen, but it’s a bit too thick. Well, it would be fine for a jar but I was using squeeze bottles. 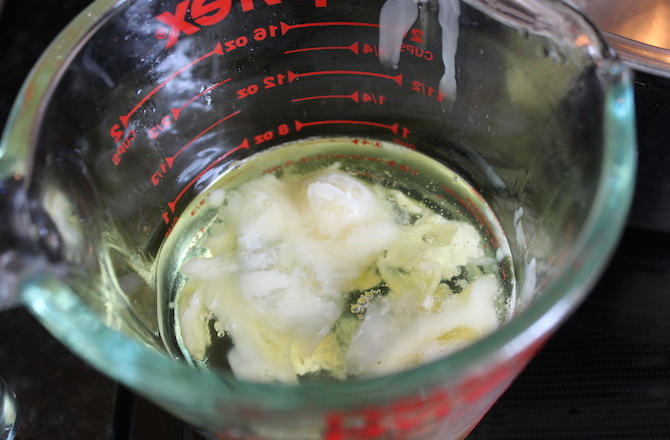 With your batch that was too thick, did you just reheat and add more carrier oil? Any suggestions on what I could use to scent it other than lavander ? 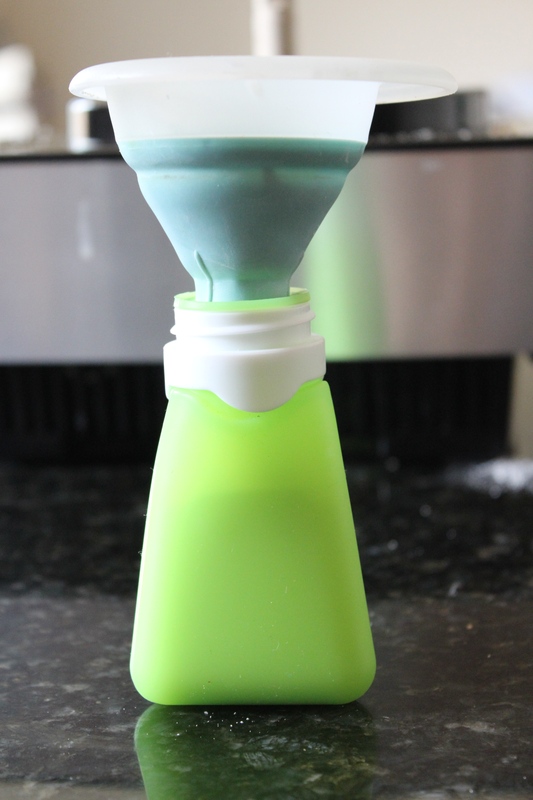 I like the idea of lime and orange but I know citrus oils are no good for use in products for UV exposure. Anything that would make it more ‘beachy’ and less ‘moisturising lotion’. What about neroli?Thanks! Can I add peppermint oil in this sunscreen so the bugs won’t come? My gal friends and I thought the same thing! 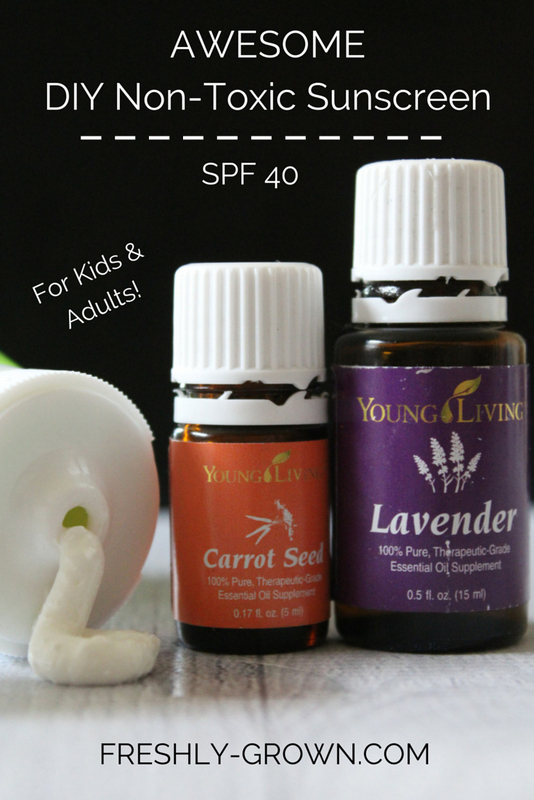 Peppermint is contraindicated in little ones so know that, but it might be great for older kiddos 6+ in a sunscreen. You can always try it and see how you like it. Yes, for sure try it! It may not turn out exactly like this recipe, but it could work just fine! Give it a go. Suggestions to get it from being hard in the refrigerator? I only store it in the fridge in the Winter. Simply ‘thaw’ it out and it should be fine. 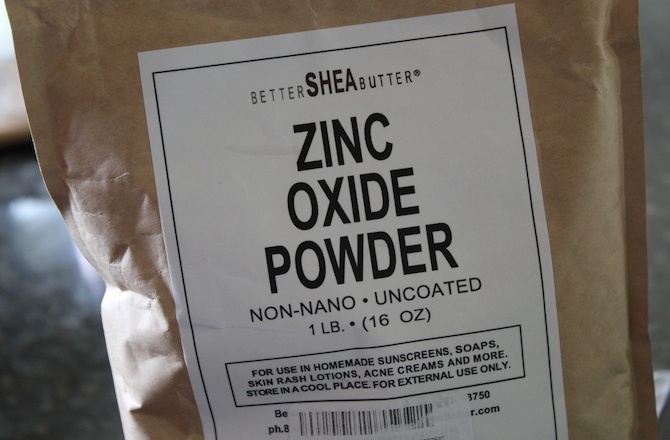 I have the zinc nano, but was wondering what amount I should put in an 5oz bottle of hand lotion, to make some really quick 20 SPF sun screen. Your recipe seems to make about 12oz. So, would I be correct to put about 1.5 Tbs in my lotion? I don’t really want to get burnt testing this out :), or put too much in & waste it.